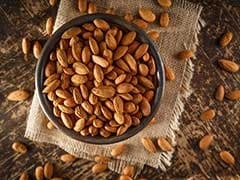 California almonds, known for their high nutritional value, are being used in cross-LoC trade to earn profits which are funnelled to terrorists and separatists in Jammu and Kashmir, officials said today. 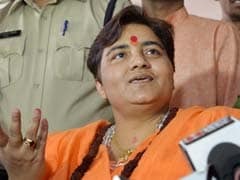 The Indian Police Service (IPS) Association on Friday condemned BJP's Lok Sabha candidate Sadhvi Pragya Singh Thakur's "insulting" remarks on former Mumbai Anti-Terrorist Squad Chief Hemant Karkare. 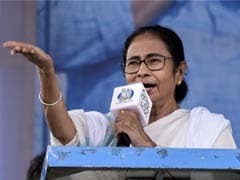 Election 2019: West Bengal Chief Minister Mamata Banerjee today said the BJP's poll aspirations in West Bengal would fetch them a "rosogolla". 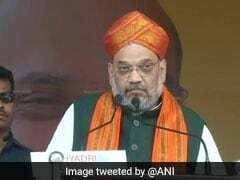 BJP President Amit Shah on Friday challenged Congress president Rahul Gandhi to debate with the the president of the ruling party's youth wing on what the country's oldest party has done for the poor in its over five-decade rule. 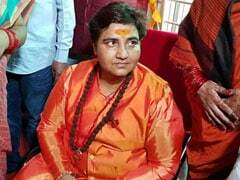 Sadhvi Pragya Singh Thakur's comments boasting about her "curse" on 26/11 hero Hemant Karkare were "personal" and may have been driven by the torture she faced when she was in jail in the 2008 Malegaon blasts, the ruling BJP said today amid wide condemnation of her comments. 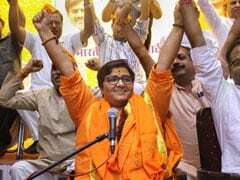 When BJP politician Sadhvi Pragya Singh Thakur kicked up a storm today by claiming that Maharashtra police officer Hemant Karkare died fighting terrorists during the 26/11 Mumbai attacks because she had "cursed" him, criticism poured in from all quarters. 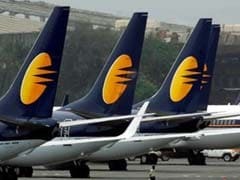 While party colleague Shahnawaz Hussain condemned the manner in which questions were being raised on Mr Karkare's death, Congress spokesperson Sanjay Jha claimed that such remarks amount to "mocking" somebody killed in the country's service. 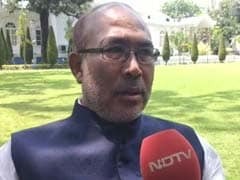 A statement issued by the office of Manipur Chief Minister N Biren Singh has rebutted allegations that he "jumped the queue" to cast his vote in Inner Manipur parliamentary constituency. 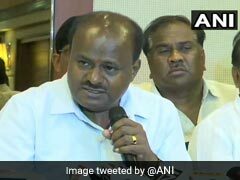 Karnataka is voting in two phases this election. The southern half of the state - 14 seats out of 28 - voted on Thursday. The remaining 14 seats will vote next Tuesday. 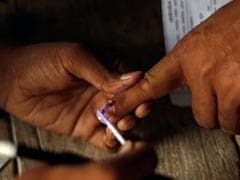 Lok Sabha elections 2019: An election officer in West Bengal, Arnab Roy, who was in-charge of EVMs and VVPATs is missing since Thursday. 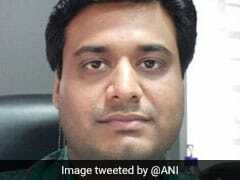 According to senior police officers, Arnab Roy was last seen at Shantipur in Nadia district. 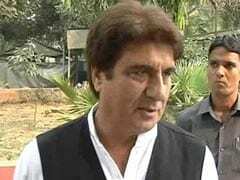 Congress leader Raj Babbar has said that there is a question mark on anything Narendra Modi says, which is not a good reflection on someone occupying the prime minister's post. 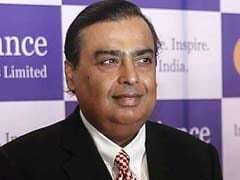 Mukesh Ambani, Reliance Industries (RIL) Chairman and India's richest man, turns 62 today. 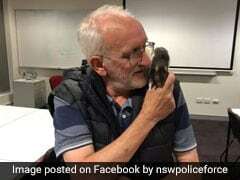 Recently, the TIME's magazine featured the business tycoon in the list of "TIME 100 Most Influential People 2019". 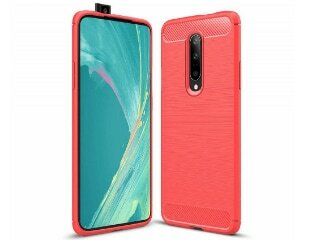 The list included US President Donald Trump, Pope Francis, Chinese President Xi Jinping, Pakistan Prime Minister Imran Khan, Facebook founder Mark Zuckerberg and Indian-American comedian Hasan Minhaj. Mukesh Ambani's company of Reliance Industries Limited (RIL) is a Fortune Global 500 company and India's most valuable company by its market value. According to Forbes, Mukesh Ambani's current net worth is $55.3 Billion.